Sanmina provides state-of-the-art, end-to-end product design, test and customized manufacturing solutions for complex, system-level products across eight industries. 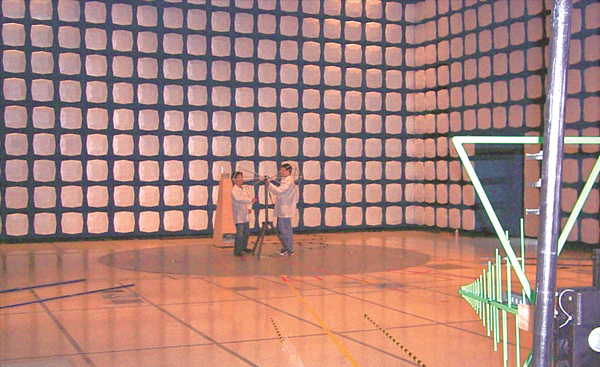 Product examples include networking switches and routers, storage servers, server blades, security appliances, optical receivers, RF/Microwave transmit/receive modules, radar T/R and switch matrix systems, set-top boxes, gaming systems, stacked memory modules, base station and datacenter cabinets/racks, patient couches, diagnostic devices, optical and RF tests, LED lighting, active optical cables and much more. At the end of the day, Sanmina specializes in the complex. Plus, we’re specialists in creating custom high performance, manufacturable, cost-optimized components and products. We can also complement our customer’s design team with our unique skills and services, including “solution acceleration” IP building blocks. Both solutions accelerate a customer’s time to market — all the while respecting the customer’s intellectual property (IP). 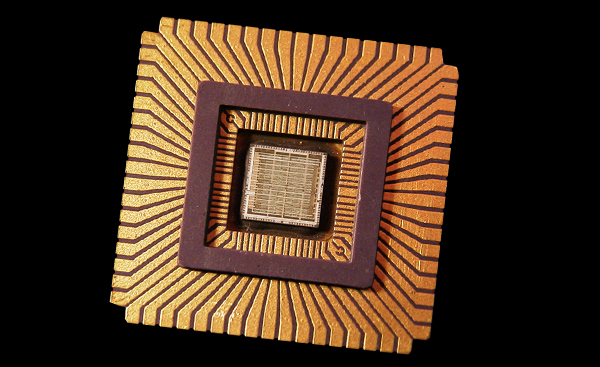 Sanmina’s Optical, RF/Microwave group designs complex microelectronics for telecommunications, military and medical products, such as the X-Band radar module featured in the image above. Sanmina has proven that we can qualify the highest-performance components and products to ensure their functionality and regulatory standards. 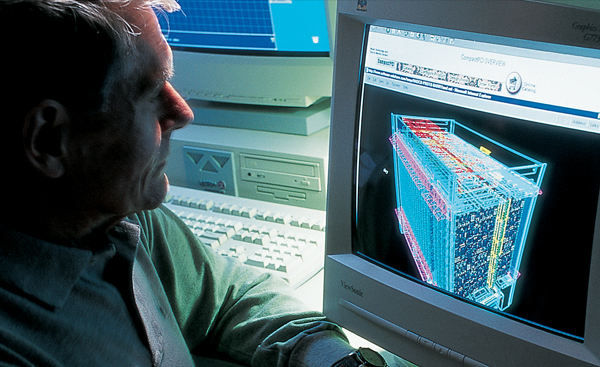 For over 30 years, we’ve been specializing in military communications and avionics product design. 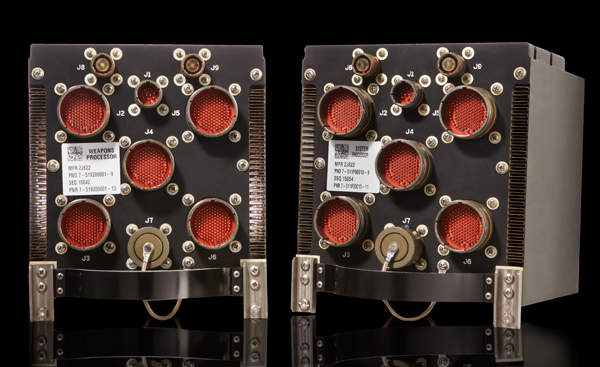 The TOCNET® system shown above was developed by our 100+ defense & aerospace engineers and is built for the harshest environments in the world. Sanmina has multiple tools to model and analyze optical, RF/Microwave, electrical, mechanical, thermal, PCBs, backplanes and enclosures.